Orpen Park forms part of a well-established / mixed use commercial area and is located in north Bristol, adjacent to the M4 and M5 motorway interchange. The estate was built in 1988 and Unit 2 comprises a modern mid-terraced refurbished warehouse unit, with 7.2m eaves and first floor offices. The unit is of steel portal frame construction with steel profile metal sheet cladding and pitched profile sheet roof, which has also been fully repaired/refurbished. The unit has a kitchen and WC facilities on the ground floor and externally is a loading yard and 16 marked car spaces. 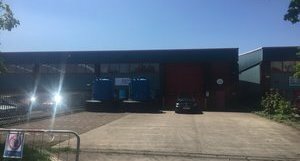 The detached property is of steel portal frame construction providing a two bay warehouse and two storey offices. The property provides an electrically operated loading door with an eaves height of 4.10m and a clear height of 6.00m. Externally there are 5 marked car parking bays to the front and a secure yard enveloping the side and rear elevation with dual access from Philip Street and Lewis Street. 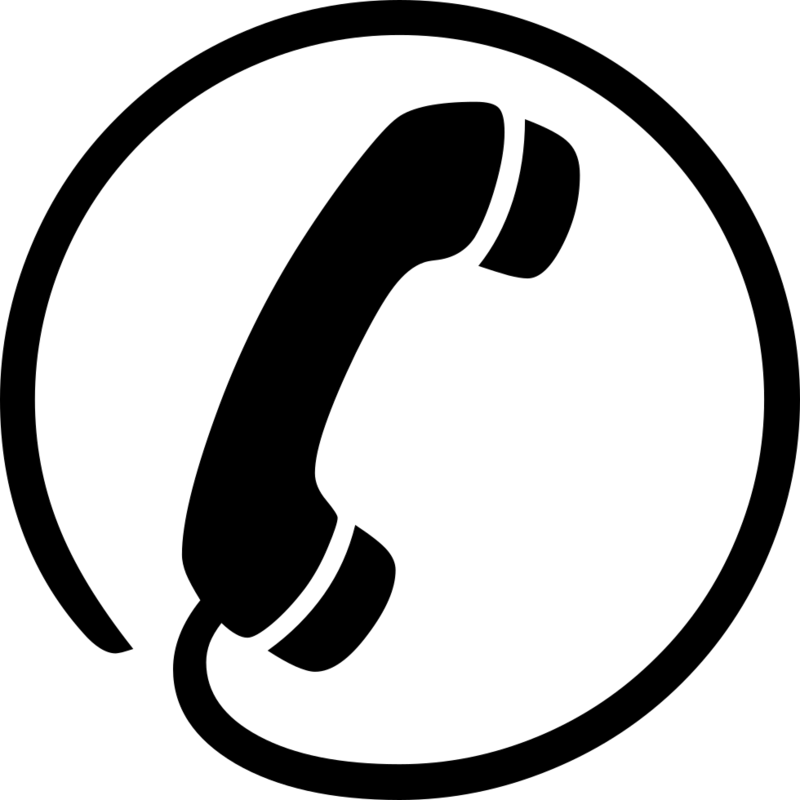 South Liberty Trading Estate provides a range of refurbished units (new roofs) close to Bristol City Centre and suitable for a variety of uses. Unit 155a occupies a prominent position at the entrance to the Trading Eatate and would suit a high profile occupier. The estate benefits from a new access direct from the South Bristol Link Road, which gives the Estate and unrivaled location in South Bristol and easy access to the Motorway network and all areas of the City. 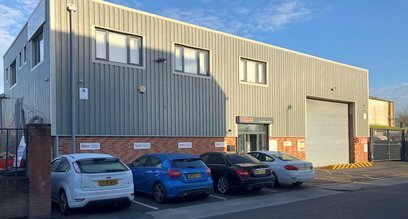 Point 4 Industrial Estate forms part of the established industrial and distribution location of Avonmouth, approximately 7 miles from Bristol City Centre and 6 miles from the M4/M5 Motorway Interchange. Access to the national motorway network is via Junction 18 of the M5, approximately 1 mile from the estate. 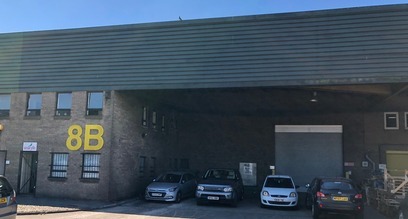 Unit 8b comprises a mid terraced warehouse unit with two storey office accommodation to the front together with a full height shutter door approximate width 4.70m by 4.85m. The unit has an internal eaves height of approx. 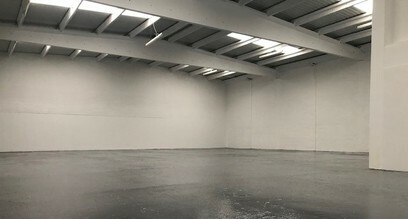 6.5m and a coveredloading bay with an area of 1,395sqft (129sqm). 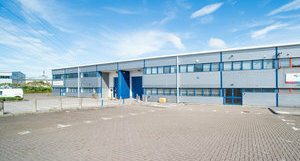 Portishead Business Park provides a range of warehouse/industrial units on flexible terms. Portishead is undergoing substantial growth and benefits from all main facilities and the Business Park occupies a prominent position within the town centre, in close proximity to the marina. The Business Park is also in close proximity to Junction 19 of the M5 and Royal Portbury Dock and is suitable for a variety of uses due to its unique location.